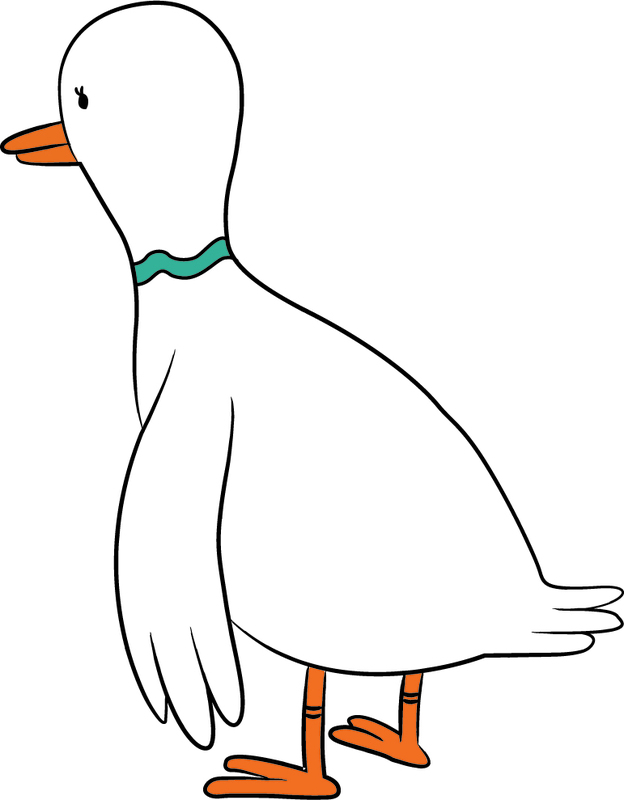 I'm starting to get a grip on Illustrator. 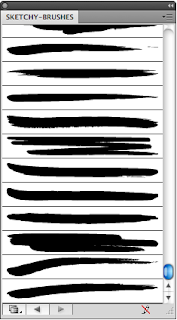 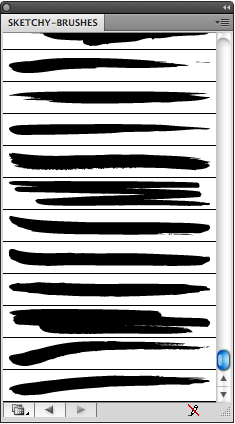 I just downloaded a set of new brushes called "Sketchy Brushes" which allow me to get some more hand drawn looks. 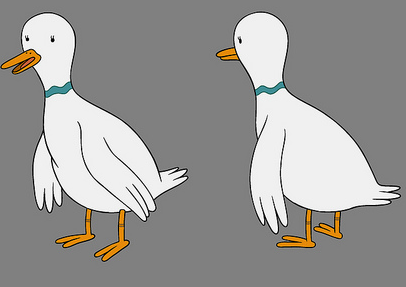 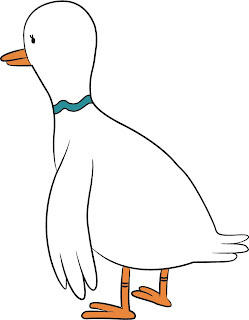 I used these brushes to trace a duck character from last week's episode of Adventure Time, "Storytelling."